When it comes to New Year’s Resolutions, the best laid plans and the most honourable intentions usually lie in tatters by early February. But it doesn’t have to be this way. Specialist outdoor activity website timeoutdoors asked 1000s of its members about the obstacles they faced when getting more active and has come up with some sure-fire ways to help live your best life. 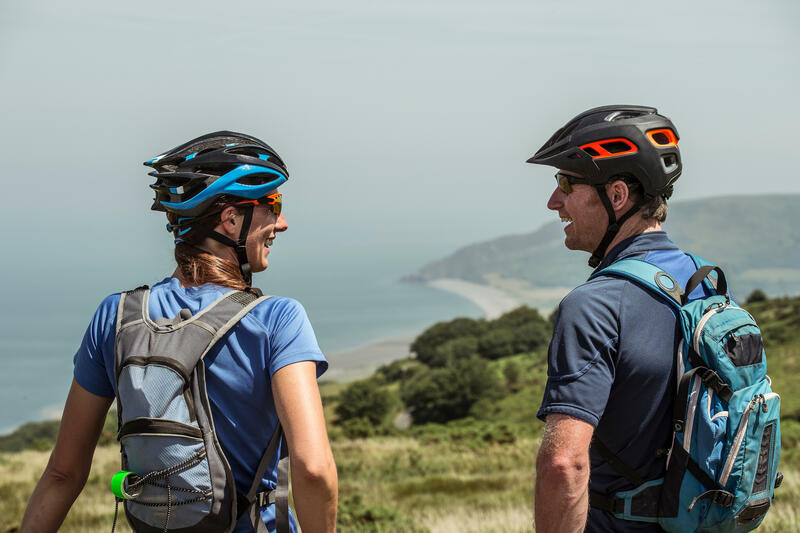 timeoutdoors is a small business with a focused team passionate about getting people active outdoors, on a mission be the most inspiring, authentic and trusted resource in the UK.